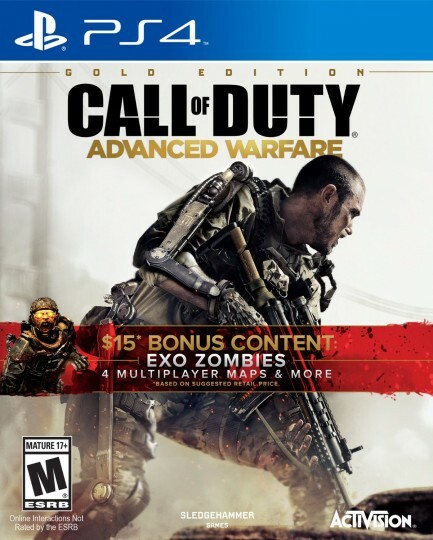 The Gold Edition of Call of Duty: Advanced Warfare includes the the Havoc DLC Pack and the Atlas Gorge Multiplayer Map. This entry was added to the database on Friday, October 16th, 2015 at 4:57 am by THEREALDEALDUDE. This information was last updated on Saturday, May 7th, 2016 at 10:00 pm by .